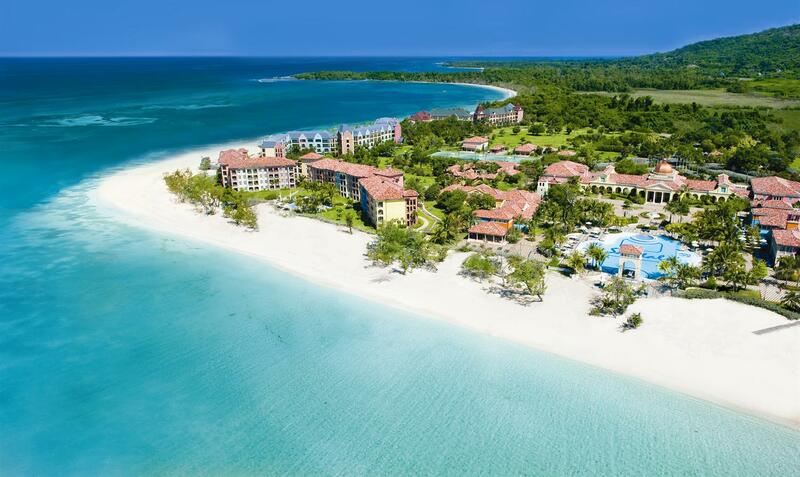 Sandals Regency La Toc is the perfect choice for a glamorous honeymoon or destination.You will be greeted with stately palms that line the mile-long entrance into the legendary Sandals La Toc Estate and Golf Resort, the Caribbean’s Most Glamorous Resort. 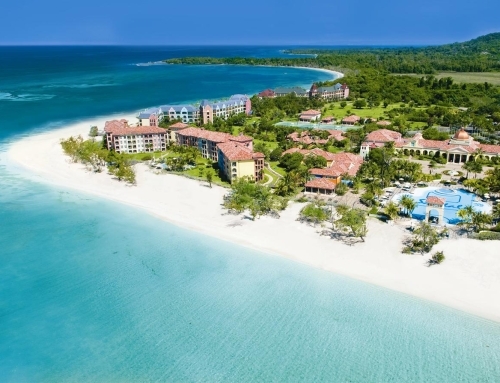 This Sandals resort is recognized as the most sparkling jewel in the islands, glittering invitingly along the half-mile crescent shaped beach, cradling exotic coral bluffs, lush hillsides, and rolling fairways. 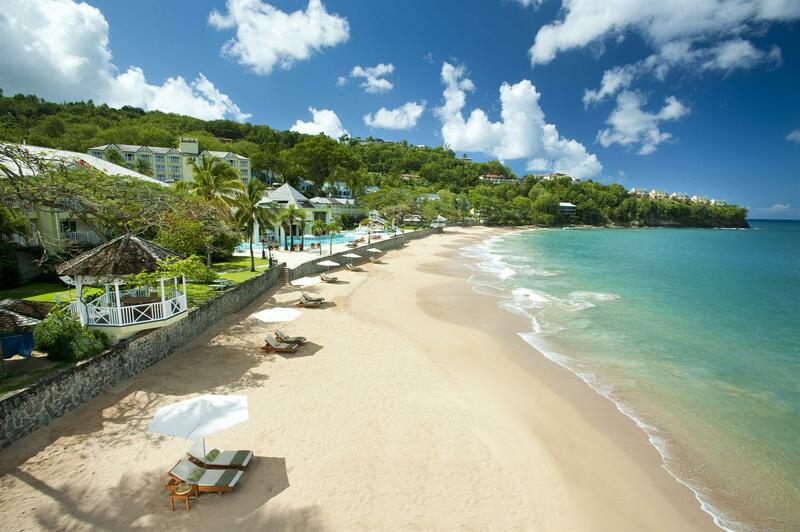 Stake out your ideal space by the largest pool in Saint Lucia and spend the entire day in being kissed by the sun. Sip exotic tropical drinks as you dip your toes in the beautiful Caribbean Sea. And, when night falls, the stars come out to shine! With nine tantalizing restaurants awaiting your pleasure, you’ll find deciding on dinner your most difficult task of the day. 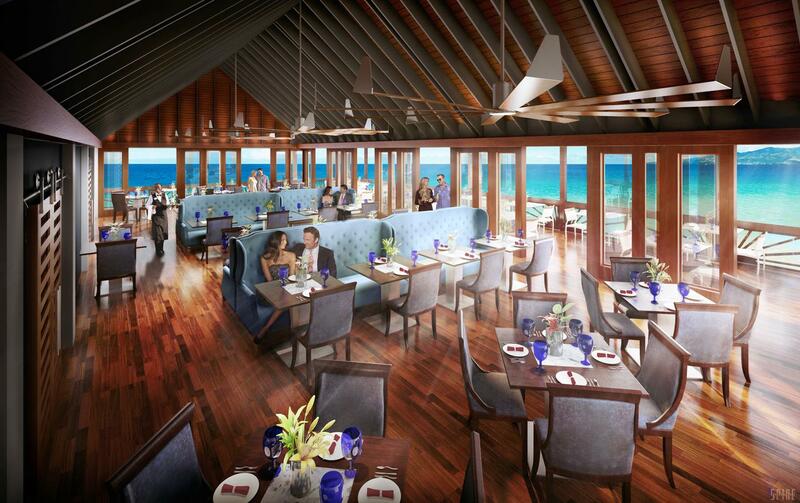 Ambiance, impeccable service, and delicious international cuisine make every dining experience a vacation in itself. The chefs are known for their authenticity and dedication to detail as is expected in the most acclaimed restaurants around the globe. With Sandals, exclusive Play at 3 Program. Your dining options expand to 27 restaurants. 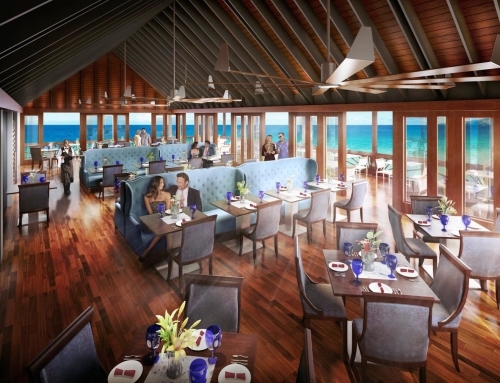 You can extend your experiences to two additional resorts, Sandals Grande St. Lucian and Sandals Halcyon Beach. Enjoy the vibrant entertainment that’s ever-changing from night to night at all three resorts. Complimentary round-trip transfers between all resorts are part of the Sandals’ luxury included difference. No matter which Sandals Resort you stay at in Saint Lucia, you’re free to enjoy all the amenities and services of the other two Sandals and really expand your options to play and dine. 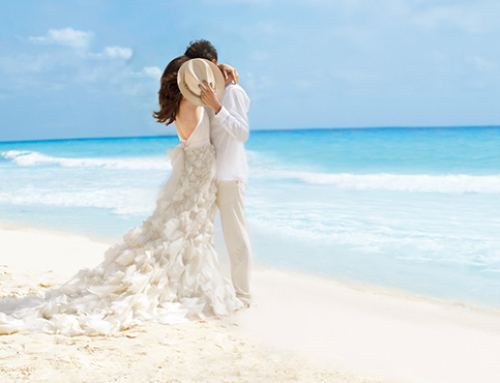 Sandals Regency La Toc is at the top of Brides Travel’s list of desirable honeymoon resort locations. You will feel the romance in the air like a perfume. We also consider this resort a winner for your destination wedding. With a stay of three nights or more, your wedding is free! Your wedding guests will be in awe with the beautiful backdrop, outstanding accommodations and attention to detail that La Toc offers. We love it!